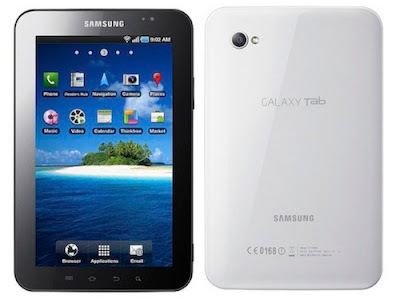 Following Samsung, Toshiba also announced their Android 2.2 based tablet Folio 100 yesterday in London. Folio 100 is bigger than Samsung Galaxy Tab featuring a 10-inch screen in place of 7-inch screen on Galaxy. 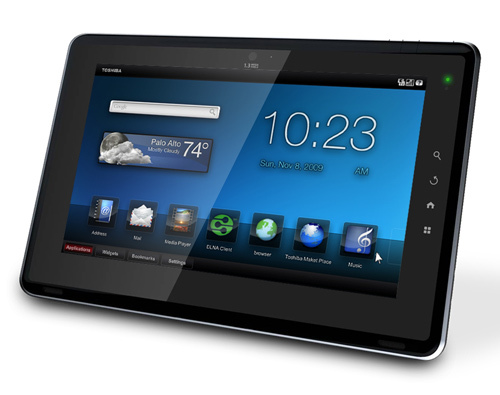 The tablet uses NVIDIA’s Tegra 2 chipset and support 1080p video playback on HDTV. Yesterday, Samsung officially announced their first tablet powered by Android 2.2, called Samsung Galaxy Tab (GT-P1000) featuring 7-inch touchscreen. The new tablet weighs less than a pound (0.837 pounds) and Samsung highlighted that it supports Adobe Flash Player 10.1. Apple today announced the new Apple TV, which offers the simplest way to watch your favorite HD movies and TV shows on your HD TV for the breakthrough price of just $99. Apple TV users can choose from the largest online selection of HD movies to rent, including first run movies for just $4.99, and the largest online selection of HD TV show episodes to rent from ABC, ABC Family, Fox, Disney Channel and BBC America for just 99 cents. Apple’s iPod nano saw the most radical redesign of all the iPods announced today. The revolutionary click wheel has been removed in favor of multitouch screen and it is half the size and weight of previous generation. The iPod nano is truly nano now. It features a polished aluminum and glass enclosure with a built-in clip, making it instantly wearable. Apple today announced the new iPod touch, packed with incredible new features including Apple’s stunning Retina display, FaceTime video calling, HD video recording, Apple’s A4 chip, 3-axis gyro, iOS 4.1 and Game Center—all combined in the thinnest and lightest iPod touch ever. The new iPod touch features up to 40 hours of music playback and seven hours of video playback on a single battery charge. It looks like iPod classic didn't get any Apple love, however the other three iPod models have been completely redesigned to keep Apple ahead of the market. 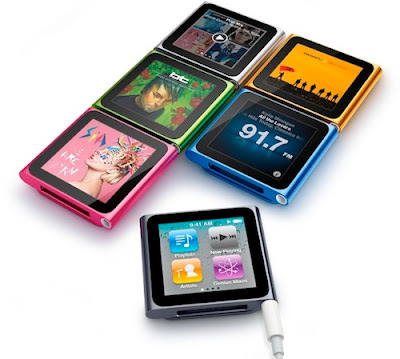 In fact, there is not a single MP3 player in the respective price categories that can match the iPod shuffle, nano or touch, in size, price, features and sexiness. Thats all from Apple's music event. We will post complete details about each product Apple announced today on TechzTalk. 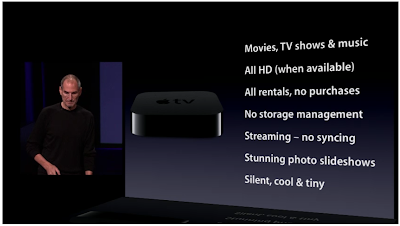 With the new price point Apple will be able to compete with other streaming set-top boxes like Roku. 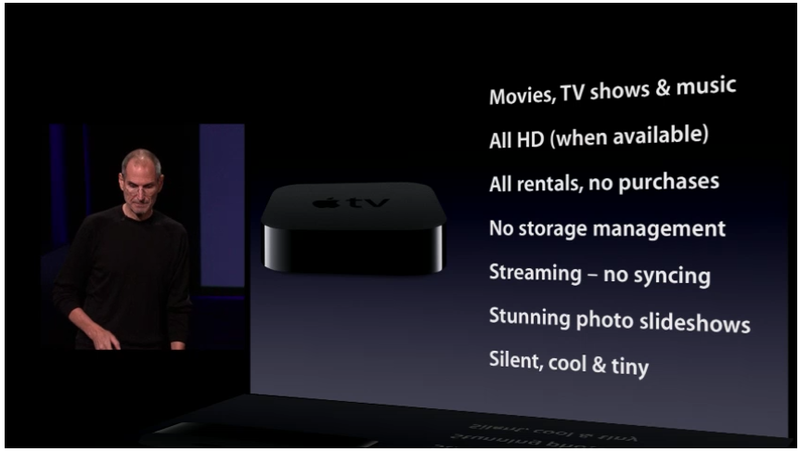 And as was rumored the new Apple TV will be priced $99. 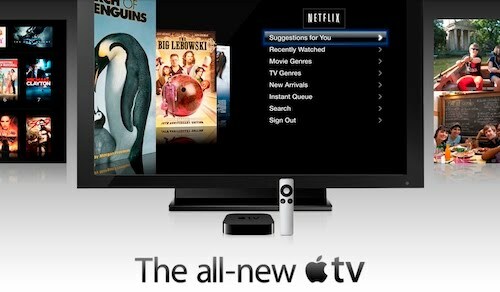 The main factor that will decide how successful Apple TV will be is price. The new UI is very easy to use and very elegant with easier navigation and search features specially for Internet content. And AirPlay allows wireless content sharing between iOS device. 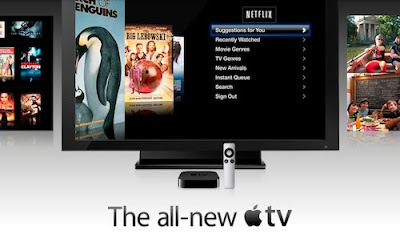 The new Apple TV is just one fourth the size of original model. It's rental only with no storage and syncing. It is designed to stream content from either iTunes store or your computer. And it has Netflix also. Apple says that Ping is a combination of FaceBook and Twitter for music, it's interesting that Apple is entering social networking through music. 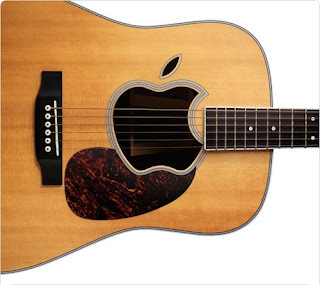 With FaceBook and Twitter having captured most of the social networking market this is the only place (music) where Apple could enter the market without challenging those two social networking giants. The demo shows how easy it is to use, share and find music with Ping. 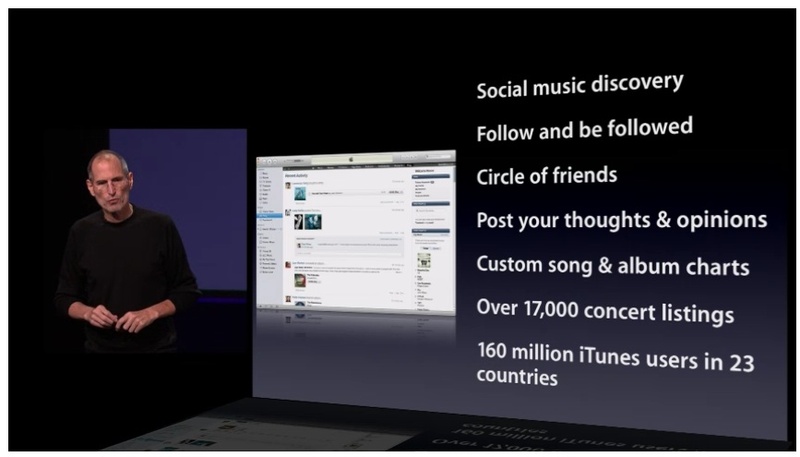 Apple says that Ping is for social music discovery, where you can follow artists, just friends or the whole wide world. 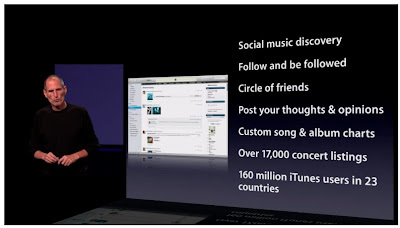 Apple is introducing Ping - a social networking feature that is designed for music. iTunes gets new icon and cleaner user interface. 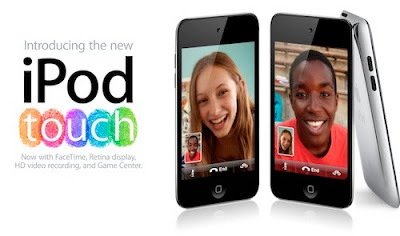 iPod touch follows the iPhone and again forces the market to follow, what will creative, Sony and Microsoft do. 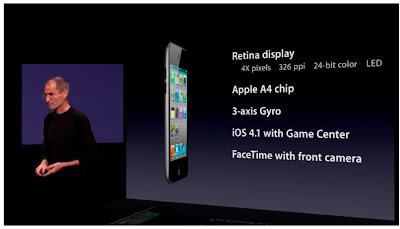 The new iPod touch get Retina display, Apple A4 chip, Gyro, FaceTime and HD video recording. All three models 8GB for $229, 32GB for $299 and 64GB for $399 will have the new slimmer design. 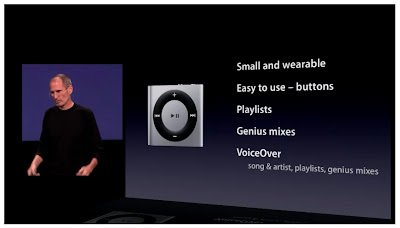 The new design clearly shows that Apple has again left the market behind when it comes to small MP3 players. The 8GB model will be $149 and 16GB model will be $179. Price will be a big factor as Apple can pass on the saving they got by removing the click wheel, but as always Apple will maintain the price points. The demo shows that Apple has thought about the small screen design as its very easy to use with fingers. The font and icons are big enough to use and the display is big enough to show at least four items at once. 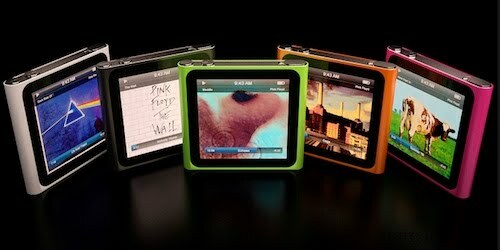 Now iPod nano, it comes with multitouch screen and is very small with a clip.It has 24 hours battery life. Apple has again decreased the size of iPod shuffle and added button again to make it easier to use. It has 15 hours of battery life and will sell for $49. 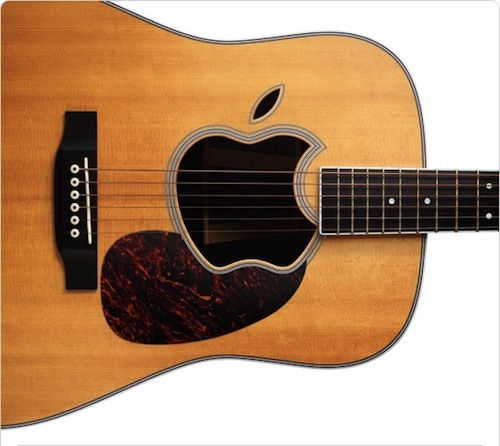 Apple has sold over 275 million iPods, and today they are introducing new design for every iPod model. 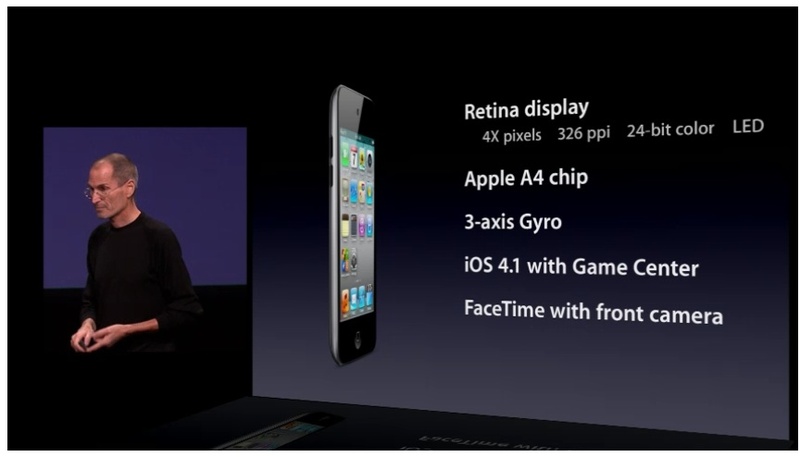 Apple will ship iOS 4.2 in November. Apple previews iOS 4.2 that is aimed at adding features specifically designed for iPad with wireless printing and new AirPlay. iOS 4.1 is available today with bug fixes, HDR photography and Game Center. This indicates iOS devices are selling like hot cakes, which I think everyone knew. Apple has sold over 120 million iOS devices and they are activating over 230,000 devices everyday. The total apps downloaded from App Store is now over 6.5 billion. We will be doing live analysis of the announcements Apple will make today. Please click on the Digg link so we can get more visitors. The event is starting and the live video stream is awesome, you can watch the live stream here. As Apple will be doing live video streaming of the music event, we will switch from live coverage to live analysis of Apple’s announcements at the event. We will post details about what Apple announces as well as our thoughts on the new products or services, as soon as Apple introduces them. Please join us for live analysis of Apple media event on live.techztalk.com on Wednesday, September 1st at 10 AM PST and 1 PM EST. Till the event start you can read Rumor Roundup for September 1st Apple Event.